Finding a dropshipping niche can be a difficult task this is due to the fact that they are thousands of product niches to choose from. As a dropshipper you don’t create new products so you are limited to the products that are already there. 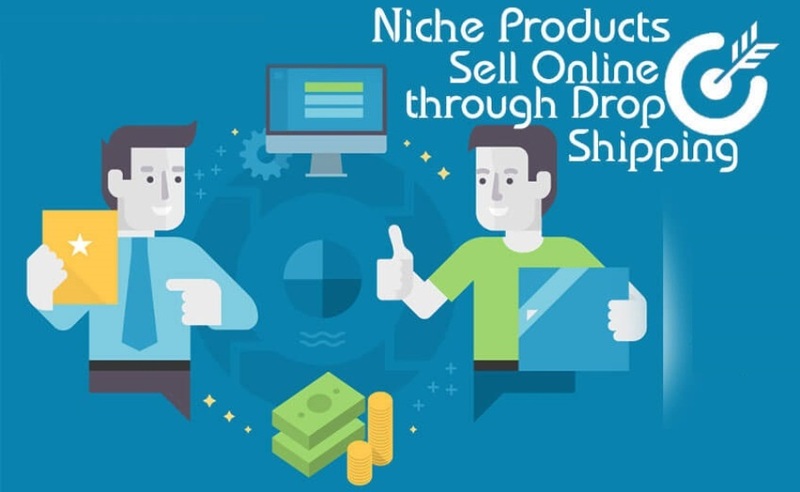 You will need to choose a good niche if you intend on succeeding in the dropshipping business. In dropshipping there is no need to stock the products before selling them so you can choose any products on the internet. When its your first time dropshipping products, you will need to choose an item that you want to sell. Some have attempted to offer a large variety of products thinking that they are going to receive more sales as they have a large line of products. The honest truth is that a large variety of product doesn’t lead to sales but it only confuses the customer. This results in lost sales. Let’s say there is a new dog owner who is desperately in need of leashes. They may assume that your website is a store for pet toys, collars, and plates. To their disappointment the customer finds out that you sell a lot of stuff such as perfumes, and cell phones. The variety of products are confusing because they are not related to each other. The end result is that the customer won’t be sure if your website is the right place to buy pet supplies. What is a product niche? A niche in basic terms is a subset of products that appeals to a certain group of people. Product niches can include the type of product, and what value it brings to the customer. How to choose a product niche? Choosing a product niche is the process of finding something unique that will best suit the customer’s needs. The best thing to do when finding a product niche is researching what is trending online.